305 feet below the tip of the Statue of Liberty’s torch, in the basement of the building, is the storm water pump system which serves the administrative buildings and the nearly five million tourists visiting the statue each year. In conjunction with Reilly Construction, Mid-Atlantic Waterproofing (the distributor for our Ion Technologies division on the East Coast) assisted in a complete overhaul of the administrative buildings on the island. As part of the overhaul, six new Metropolitan/Ion Technologies model SHV100i pumps were installed with two spare pumping units left on site in case an emergency repair was needed. As basement structures like the Statue of Liberty settle, their foundations can crack and water can seep in. Sometimes leaks are dramatic with water covering the basement floor and ruining everything in its path. Avoiding the risk of structural damage for a historic monument like the Statue of Liberty is a necessity. The existing pumps were unable to hold drainage pressure for the new 333 linear feet drainage pressure relief system upgrade installed. The Metropolitan/Ion Technologies SHV100i pumps are rugged, high capacity pumps able to efficiently and effectively handle high water surges in the structures on the island and can move water quickly. Due to the basement of the building being surrounded by hydrostatic pressure, water was pushing up through the slab and through an area that was supposed to be a window. Mid-Atlantic constructed a block wall where the window was and installed a channel drain where there was an exterior door to avoid the pressure being pushed up through the slab. To avoid interrupting the daily working hours on the Island, the demolition work was done at night. In order to get on the island the maintenance workers had to coordinate with a material barge since the ferry didn’t run at night. The remaining installation and repairs were done during normal business hours. 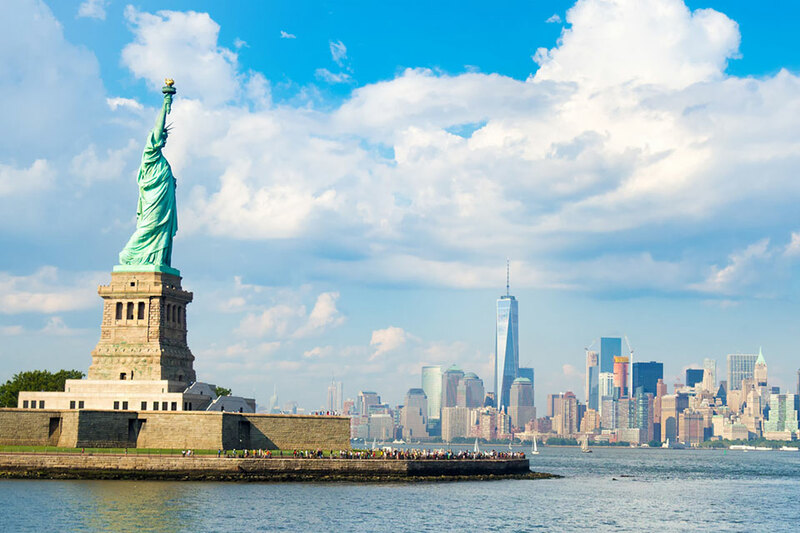 Metropolitan Industries is proud to help preserve the Statue of Liberty for future generations.